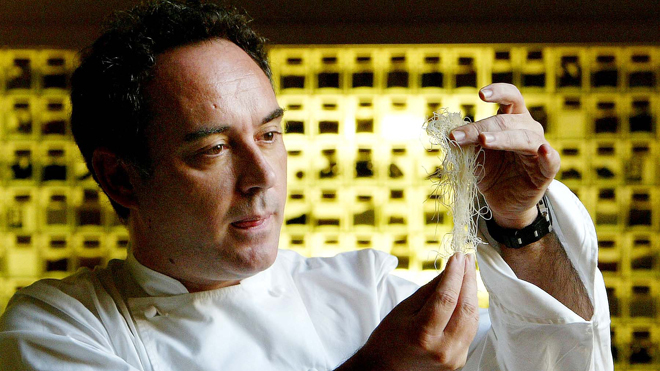 Sotheby’s has just completed their Hong Kong auction of Ferran Adrià’s wine from the world famous elBulli Restaurant. When the evening’s sales were totaled, the coffers of Ferran’s future Barcelona culinary research center were US$1.82 million richer. The most sought after wines were in three lots of Romanée Conti wines from various years. The Romanée Conti 1990 Domaine de la Romanée-Conti lot fetched top dollar, commanding US$72,708 for just three bottles. The lot's final bid surpassed its original estimate auction value of US$33,547, certainly signaling many smiles from Sotheby’s wine staff. However, perhaps the most esteemed item auctioned off was an evening for four lucky guests with Chef Ferran Adrià himself in beautiful Barcelona, Spain. The bid packet consisted of a meeting with Chef Adrià at his culinary test kitchen El Bulli Taller, followed by dinner at his brother’s acclaimed tapas restaurant, Tickets La Vida Tapa. The final winning bid for this evening of discovery and delight was an amazing US$28,451. 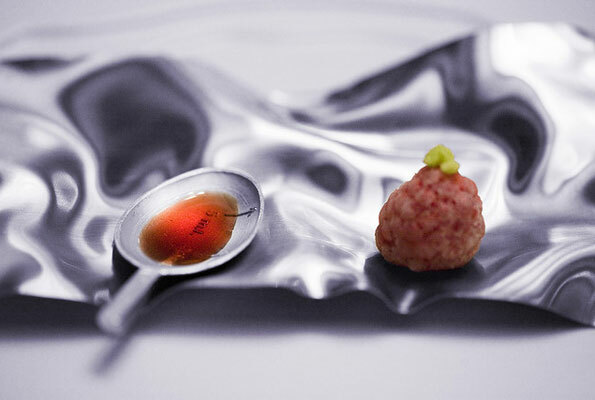 The funds generated by the auction will be well needed as the future elBulli Foundation is projected to cost US$7.7 million to build and another US$3.85 million annually to operate. But Ferran need not fear. 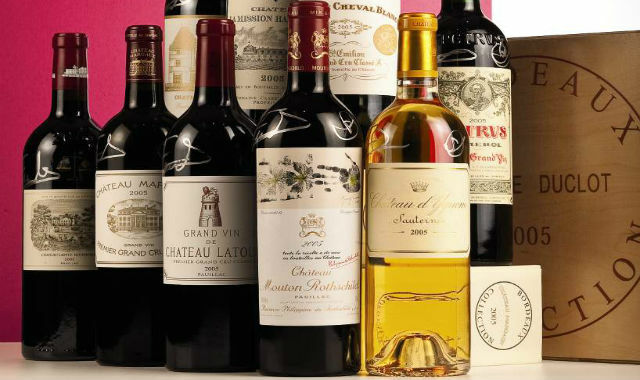 On April 26th Sotheby’s will auction off the remaining elBulli 10,000 wines in New York City to what will surely be another recording breaking evening for wine lovers from around the world. Additionally, Spanish telecom and broadband provider Telefonica SA has signed on as a Foundation sponsor. Ferran has also committed to prepare what are sure to be a legendary series of meals once a year for the 100 to 200 supporting Foundation members. The accumulated funds will result in a Foundation that, as Ferran recently told members of the press, will be "a mix of Cirque du Soleil, the Museo Dali and MIT’s media lab." Once completed, Ferran will most likely amazing the culinary world - yet once again. Posted on April 5, 2013 by Ana Kinkaid and filed under Architecture, Art, Chefs, Cooking, Creativity, Cuisine, Culinary History, Design, Food, Menu, Michelin Guide, Museums, Sommeliers, Spanish Cuisine, Trends and tagged Barcelona Spain Cirque du Soleil El Bulli Taller MIT Media Lab Museo Dali Romanée Conti Sotheby's Wine Auction Tickets La Vida Tapa elBulli Foundation elBulli Restaurant.